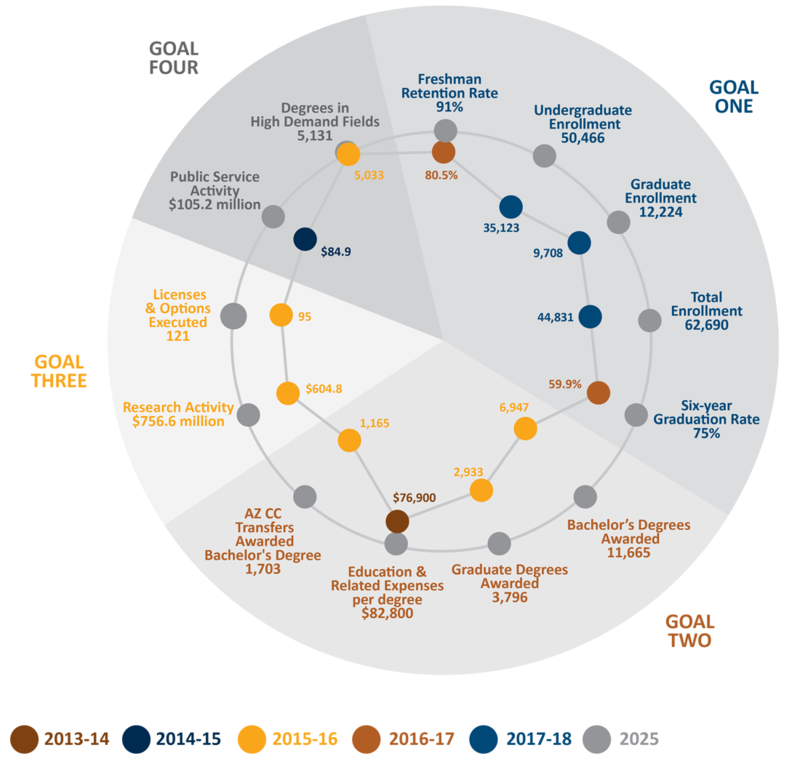 This Operational and Financial Review Background Report illustrates UofA’s progress toward its 2025 metrics as well as financial, capital and personnel information. 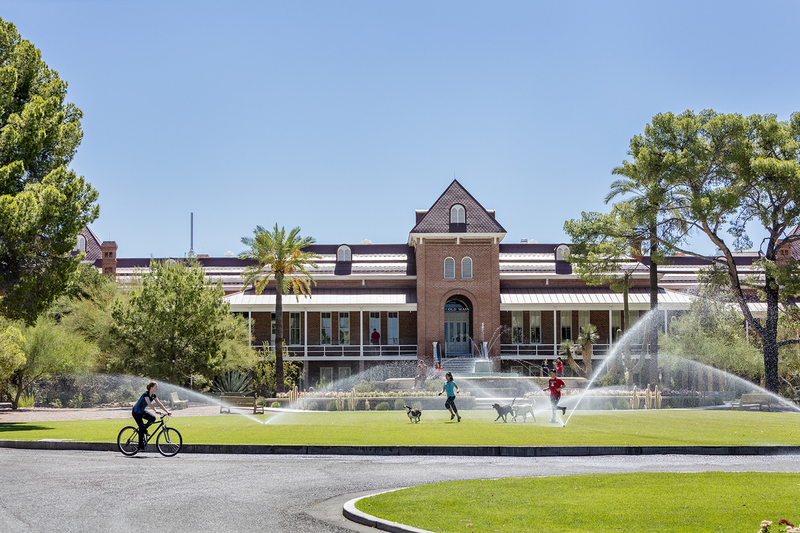 UofA’s mission, vision and culture, and the institution’s academic strategic plan are available online. Information contained in this report is based on the most current data available as of October 27, 2017 and is subject to change.